All India Institute Of Medical Sciences (AIIMS) New Delhi, a premier medical institute, Govt. of India. 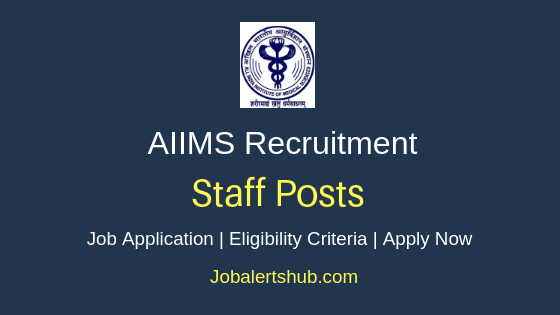 In the latest job notification, AIIMS Delhi announces job vacancies for Nursing Officer post for Central Government Hospitals in Delhi on behalf of Ministry of Health & Family Welfare, Government of India, New Delhi, in reference to NOTICE NO. 15/2019. Under AIIMS Delhi Nursing Officer Recruitment 2019, candidates completed education as per notification can apply. Name of the post: Nursing Officer. A Candidate has to logon to https://www.aiimsexams.org/index.html. Select relevant job notification “Notice No. 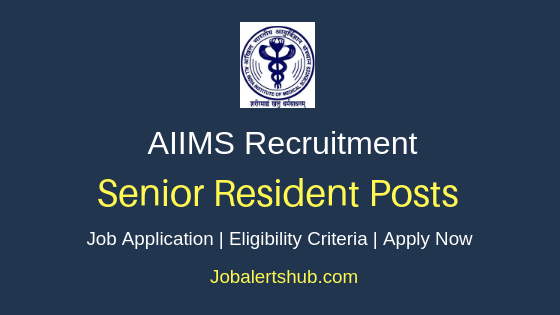 15/2019: Recruitment to the post of Nursing Officer for Central Govt. Hospitals in Delhi, on behalf of Ministry of Health & Family Welfare, Govt. of India, New Delhi”. Online application start and end date: 31-01-2019 to 07-02-2019 (upto 5:00 pm.). Date of uploading of admit card: 19-02-2019.